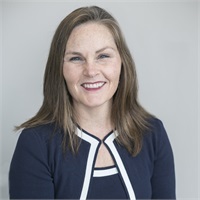 Kathleen Oberneder, ChSNC ® is a Financial Advisor whose specialty practice is providing Special Needs Financial Planning Services. Her role in planning goes beyond the professional. 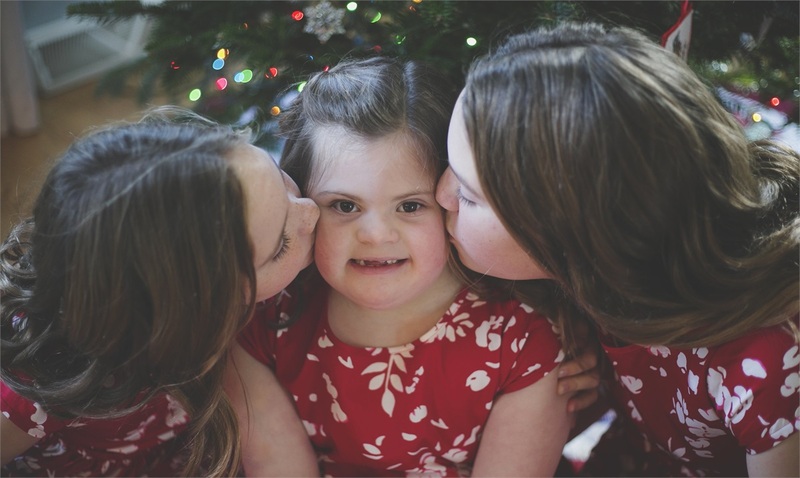 Kathleen is the mother of three daughters, one of whom has Down syndrome. Emily’s birth and diagnosis solidified her desire to work as a Financial Advisor providing services that families raising a child with special needs require. This involves going beyond a sale of a product such as insurance, and answering those hard questions that keep parents up at night. She understands them because she is personally on this journey of raising a loved one with special needs. Special Needs Financial Planning Services involve working with parents and families to create a comprehensive financial plan. We believe that it’s important for parents to insure they are taking care of their financial needs first in order to properly plan for their loved one with special needs. We will work with you to determine what your families concerns, objectives, and goals are for both insuring their loved ones financial future, and that of the parents/caregivers. We help parents and caregivers to manage assets and resources which will be there to provide and protect the individual with special needs now and when they can no longer provide for themselves. 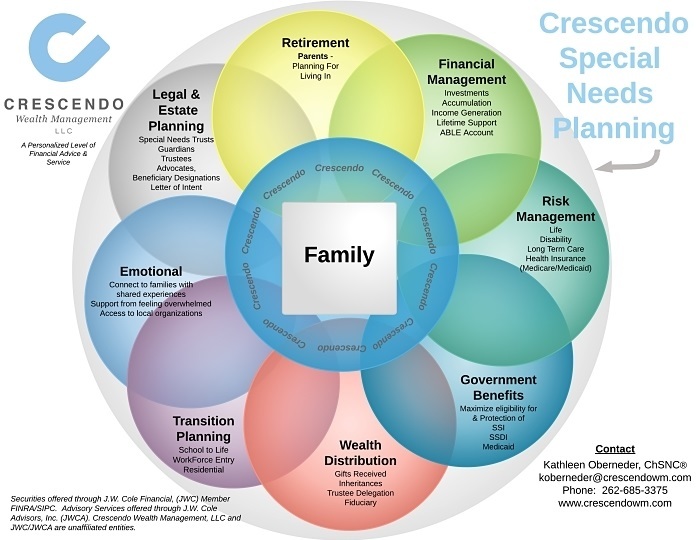 We understand that planning for an individual with special needs involves a greater focus on understanding and maximizing resources of the family to last throughout the lifetime of the family as well as the individual with special needs. This is why we believe in the importance of Special Needs Financial Planning Services.